Click to Download this Powerful Song "IFUNANYA" By Yadah. An awesome Love Song for the season. 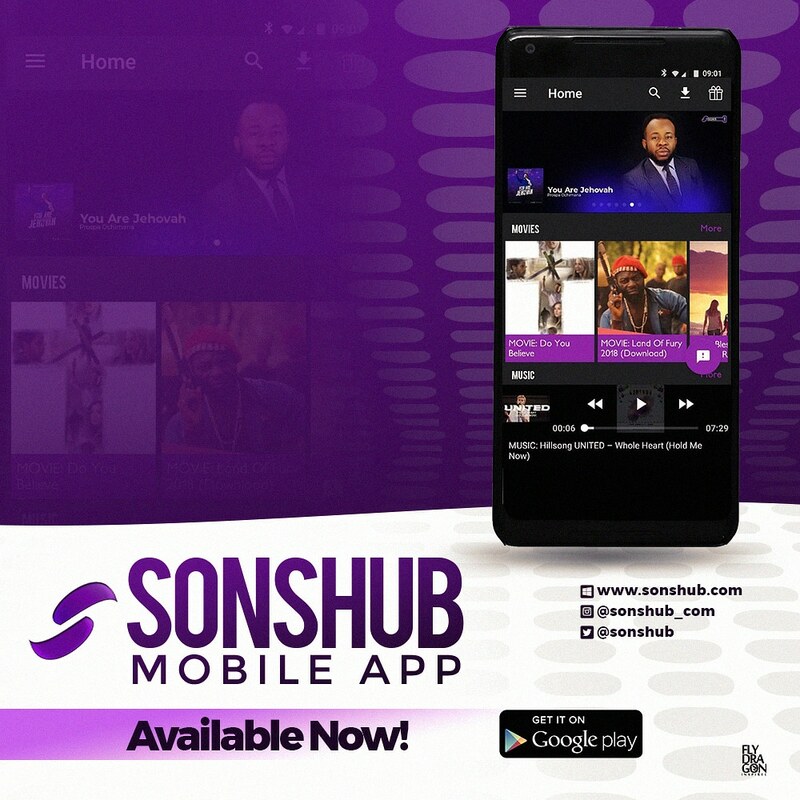 SonsHub is a platform this birthed for the sole aim of distributing gospel contents across the globe.